Even if winter works its way forward, the majority start getting prepared for the warmer months to come and what a great summer can bring to them. The nice and cozy climate can be right here, holidays and journeys to the beach will abound and everybody can be all smiles. Summer isn’t always that a long way away and it’s not too early to start making plans, which includes the maintenance in your house. 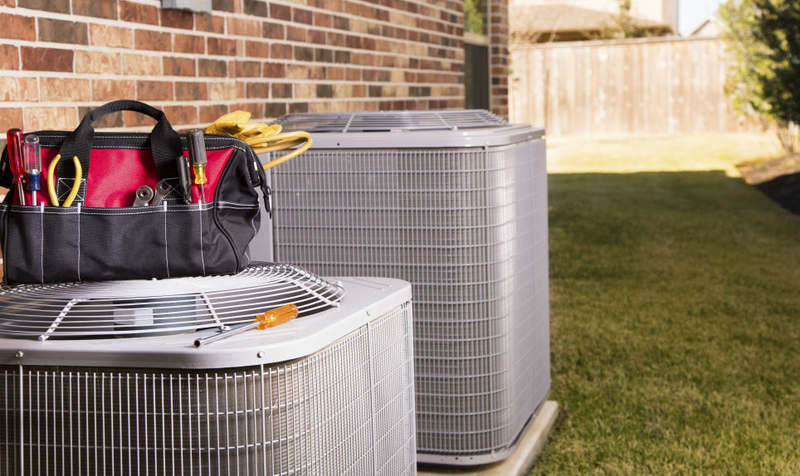 Because of this you need to get your Air Conditioning system geared up for the summer so that you can be sure they’re primed and ready to work when you really need them. When your central air conditioning system or its units is running for a number of years, it is worth to have a fundamental check performed on the units and the system to ensure they’re functioning properly. 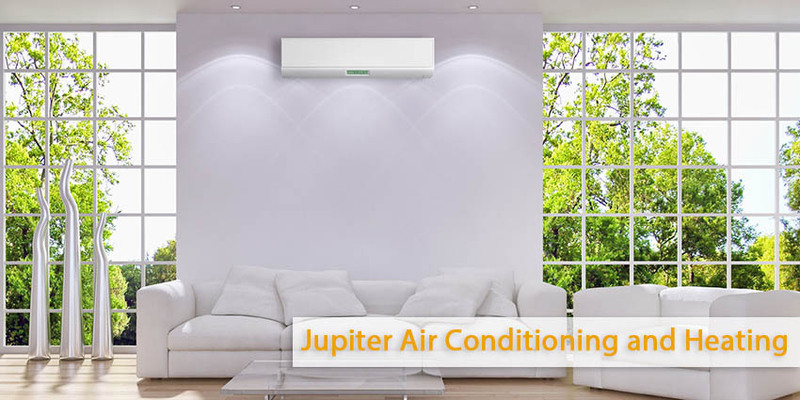 A fundamental check helps you to be confident that your units are getting the proper quantity of electricity, the condenser is operating properly, the fans are completely operational, filters had been wiped and changed, all wires are connected well and not fraying or damaged, and the thermostat is working efficiently. All it takes is simply one of these items to head wrong and it is able to have your air conditioning system no longer running or working inefficiently, not doing the proper job and costing you money in your utility bill. The best thing you can do is to take the time to invite an expert heating and cooling service provider to come out and take a look at the units or the system to make certain they work effectively and are equipped for the summer months. A professional and experienced technician can come right on site and perform an inspection of your Air Conditioning units or the system, make any modifications or necessary maintenance, make certain everything is clean and operational and your system is prepared to work for you. Take some time to get your Air Conditioning units ready for the summer and invite a person to check the whole system. The money which you spend for the service and an inspection could be really worth it to you while they are able to keep your Air Conditioning working for the entire summer time without any problems.